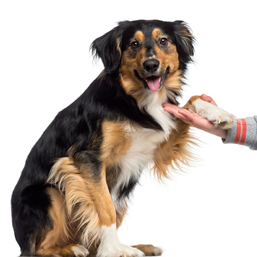 MyVet was established in 2010 as a rebrand of existing veterinary practices and is headed by a strong team of vets with international experience and a strong team of support nurses with diversity of skills. 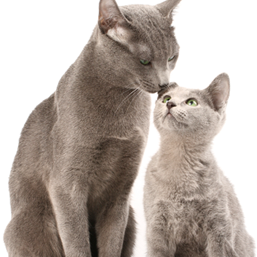 At MyVet we recognise the significance of your pets and the place they hold in your family. 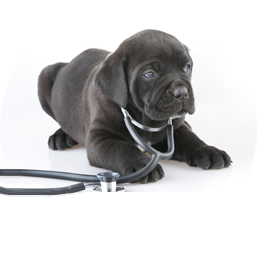 Our team offers education, advice and care to ensure your pet has the longest, happiest and healthiest life possible. 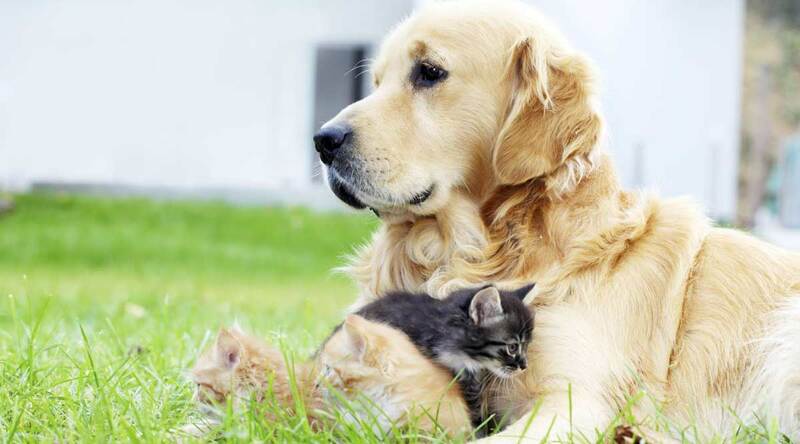 Interested in more information about Best For Pet membership? Enter your details below and a team member will be in touch.